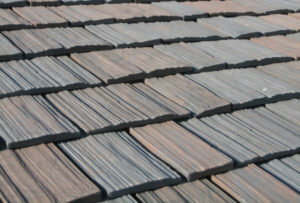 When selecting a roofing material there are many factors to take into consideration beyond cost. 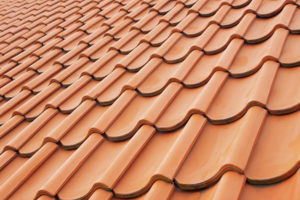 Here’s a side-by-side comparison of metal roofs and other common roofing materials. 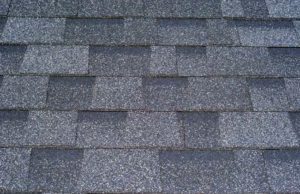 You’ll be surprised at how close you can get on price compared to asphalt roofs!